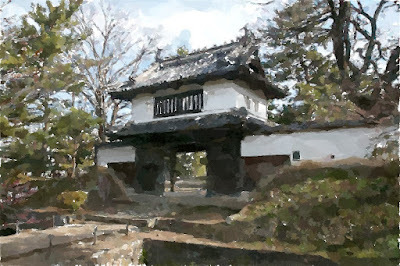 Paintings have different impressions from pictures, such as warmth, nostalgia or simplicity. 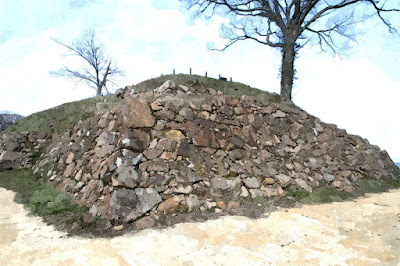 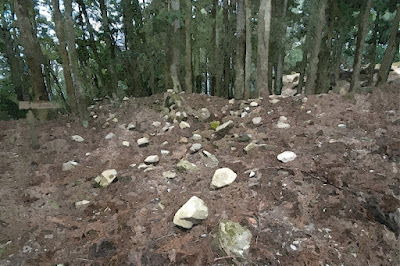 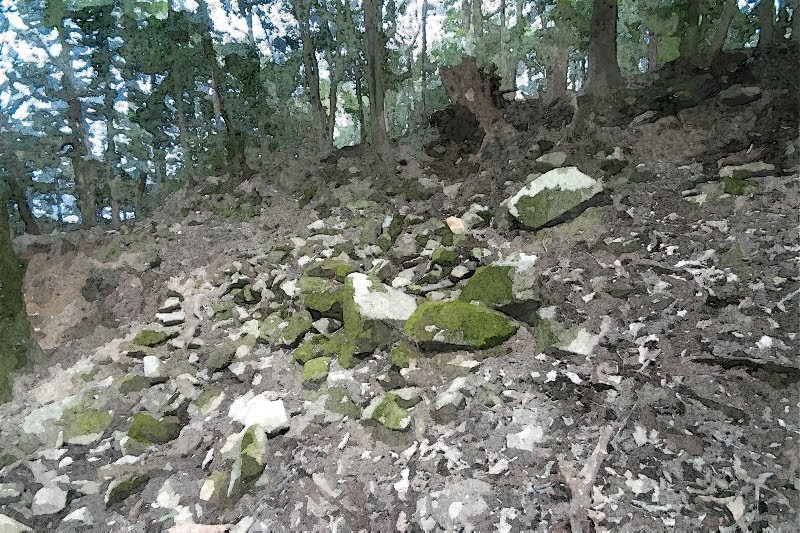 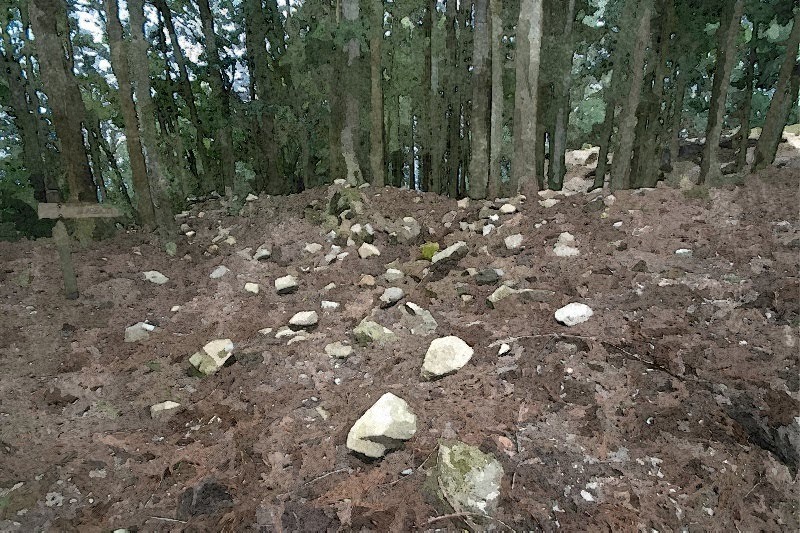 This fact well applies to the pictures of Japanese castles. 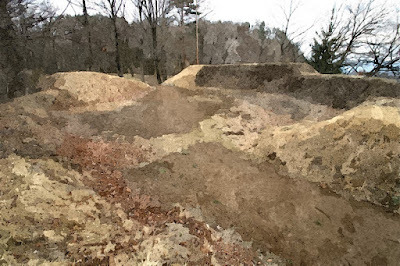 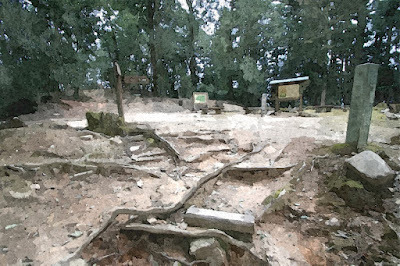 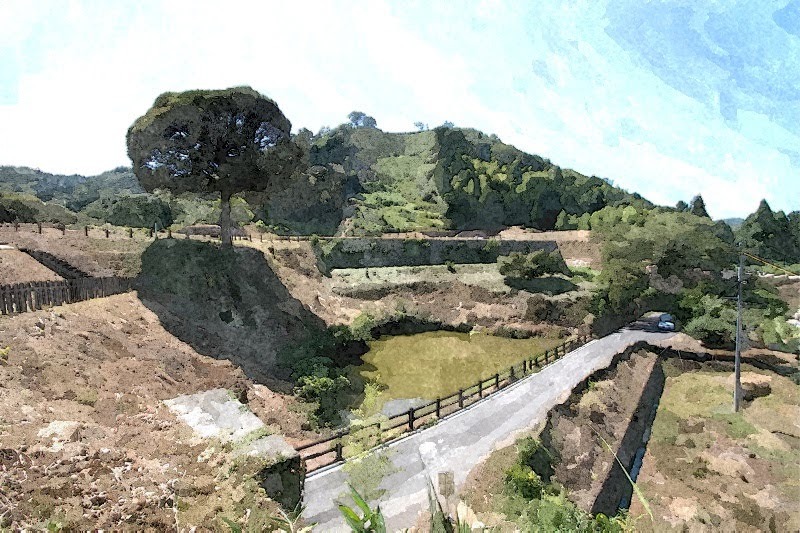 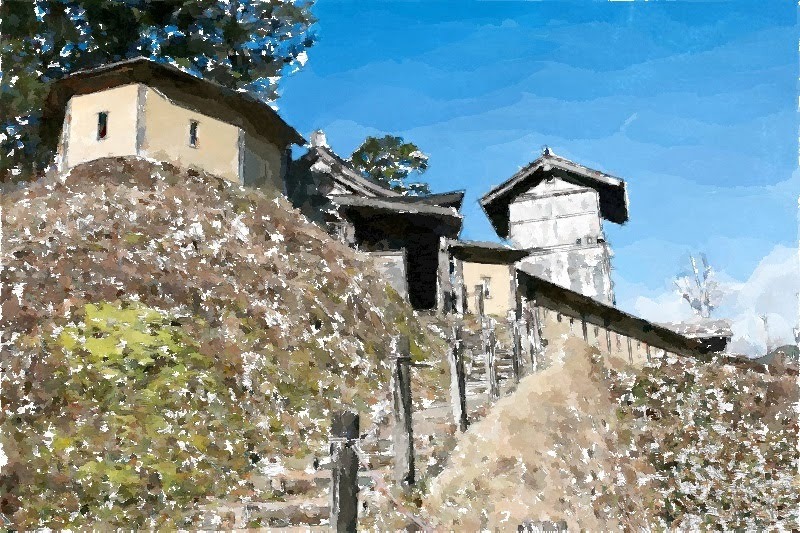 Unfortunately webmaster do not have a talent of painting, but now it is easy to convert pictures to painting style using image processing software. 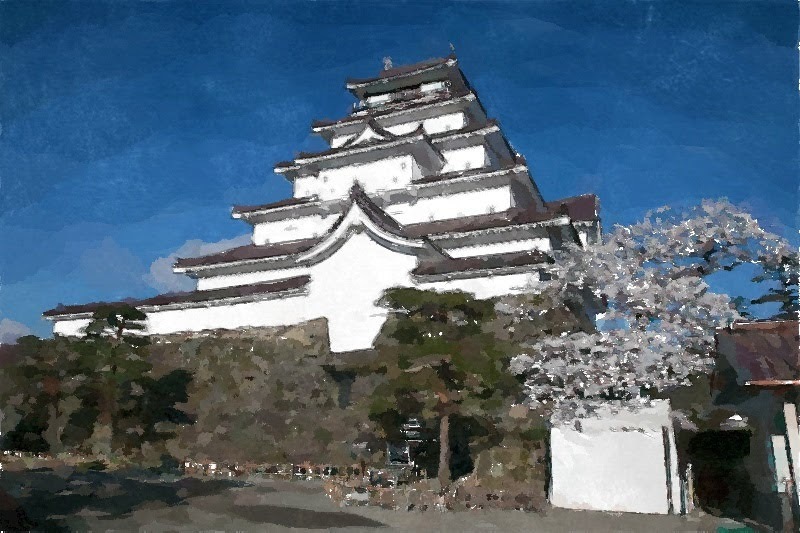 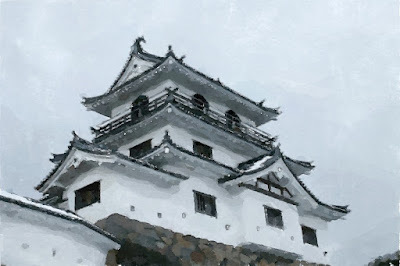 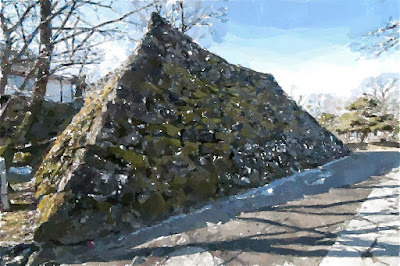 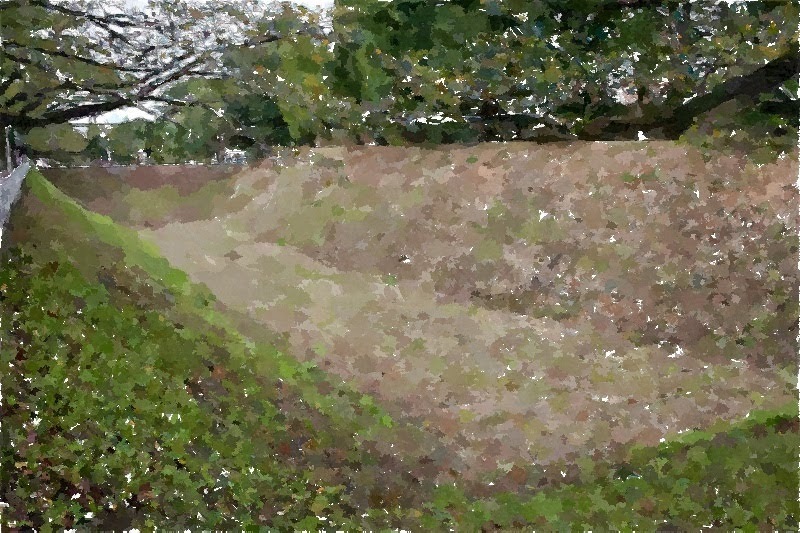 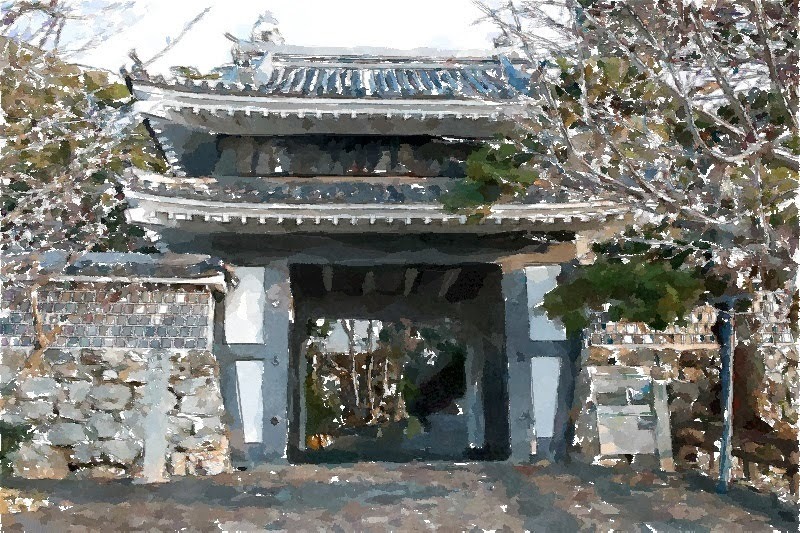 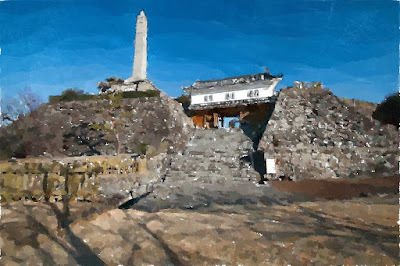 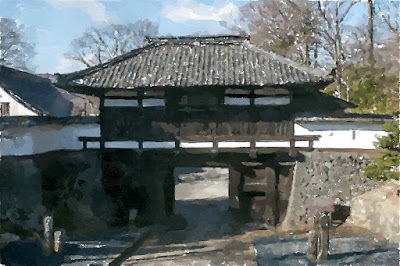 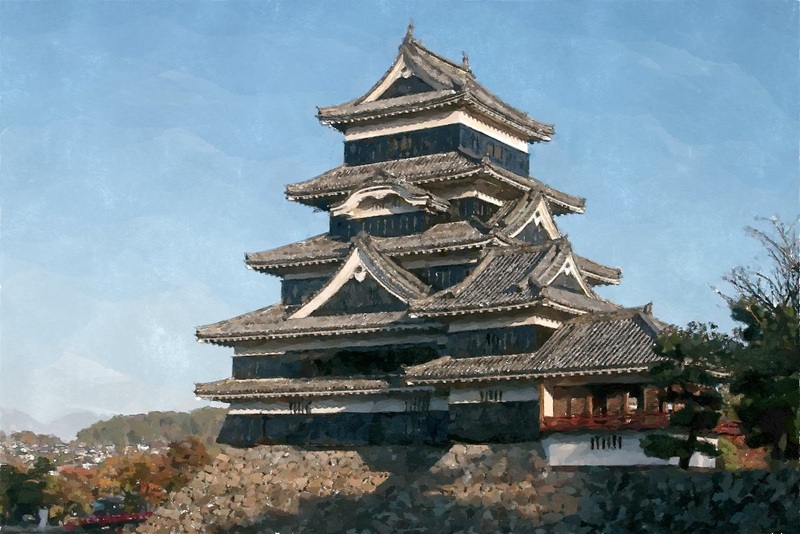 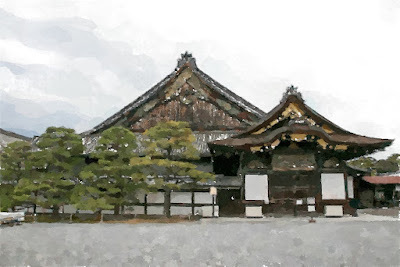 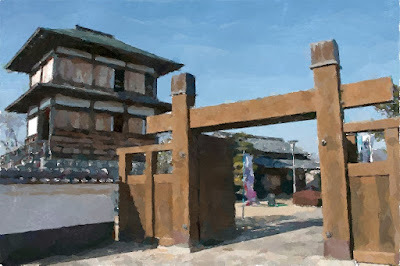 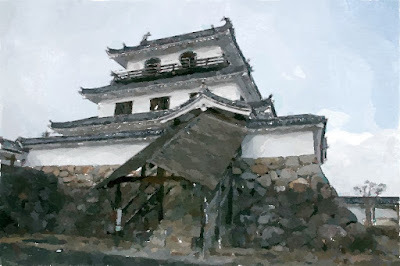 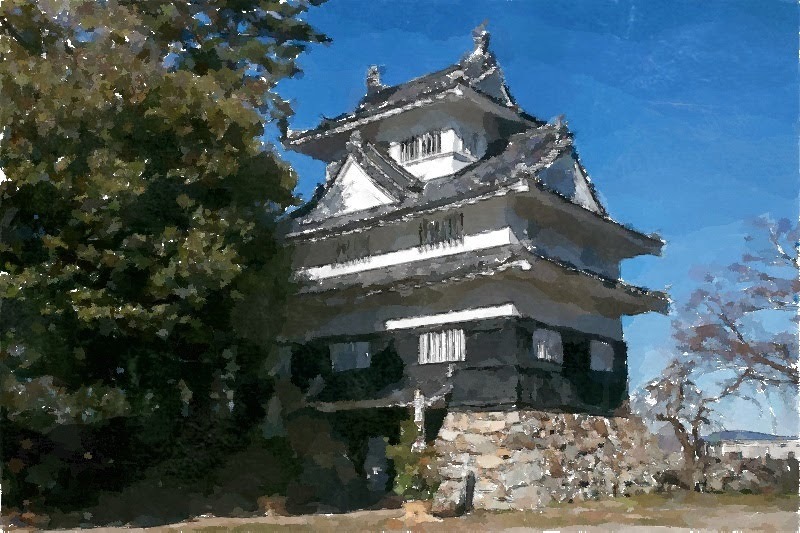 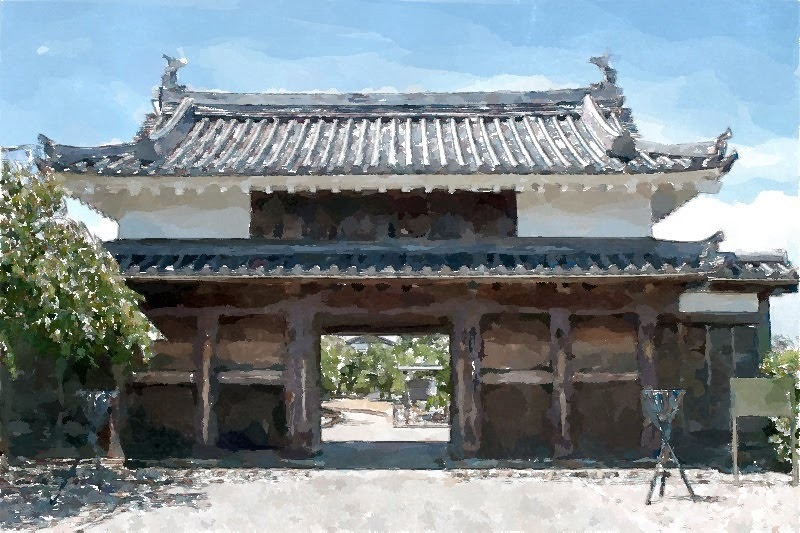 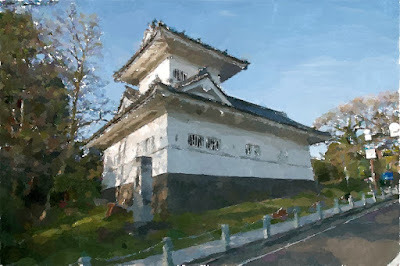 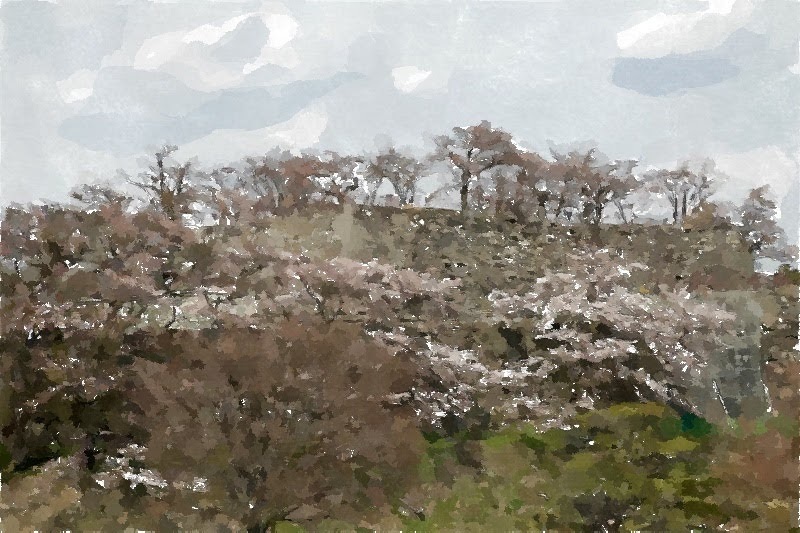 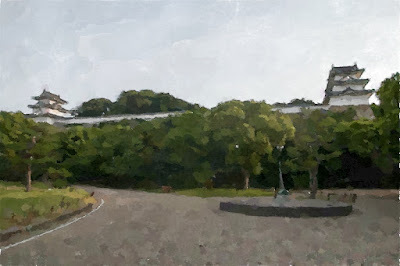 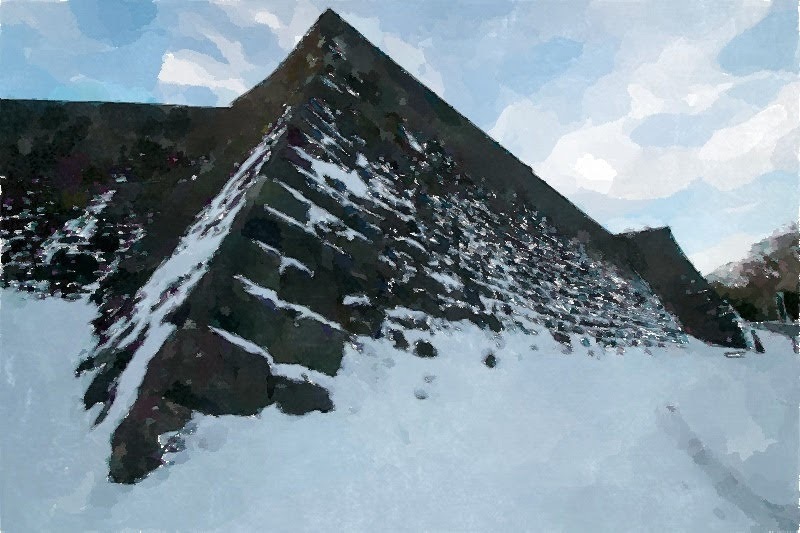 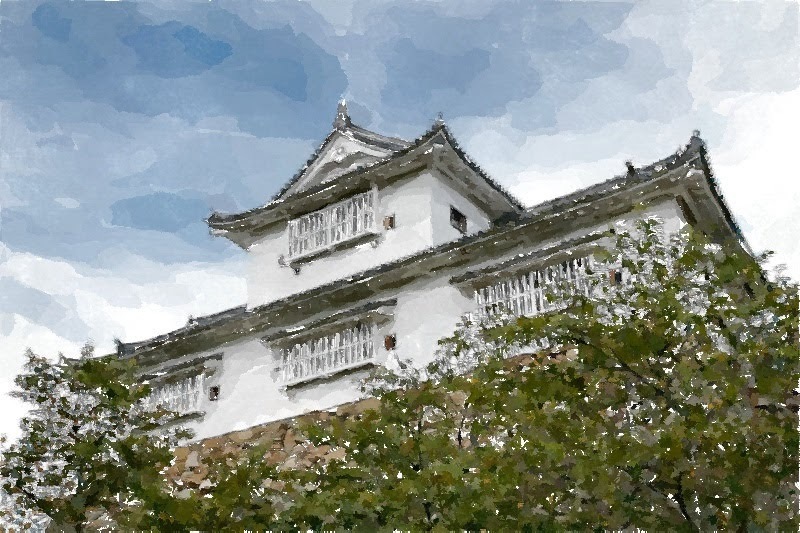 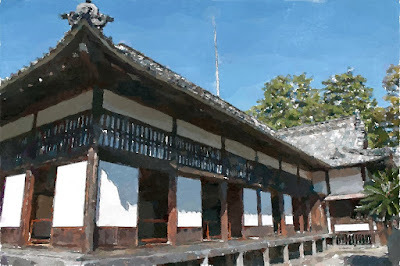 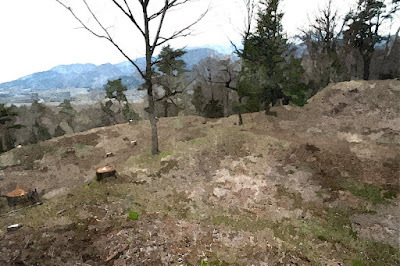 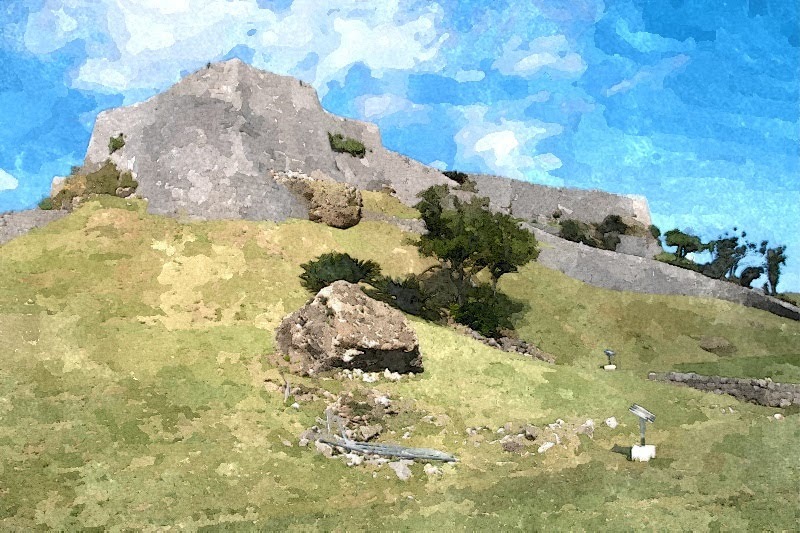 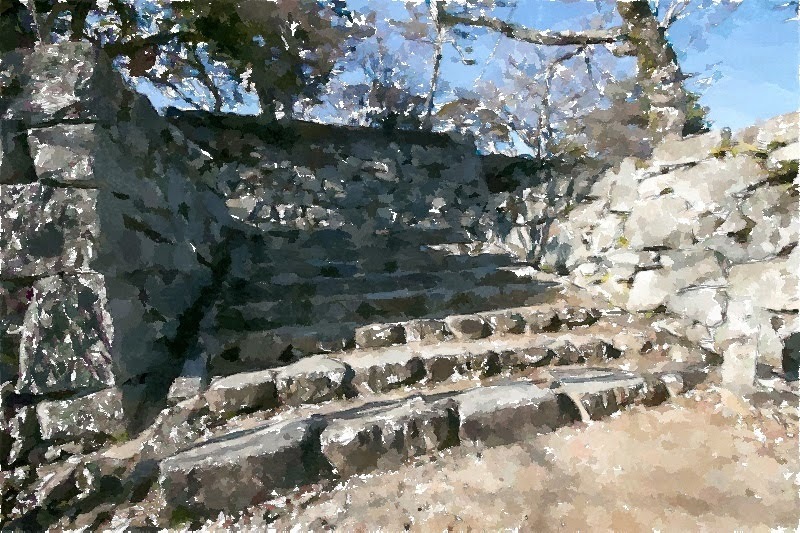 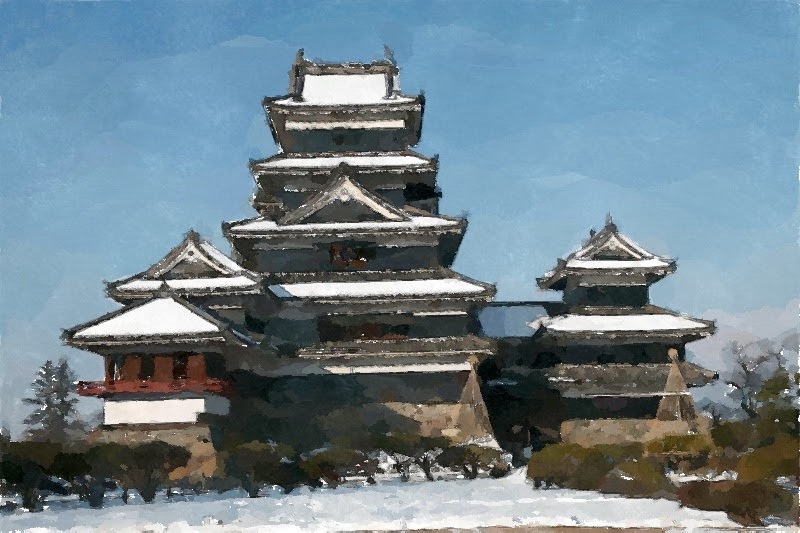 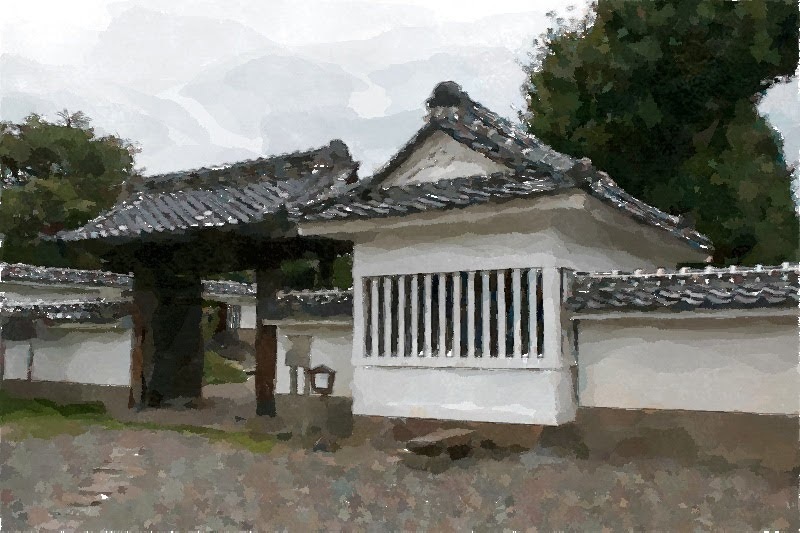 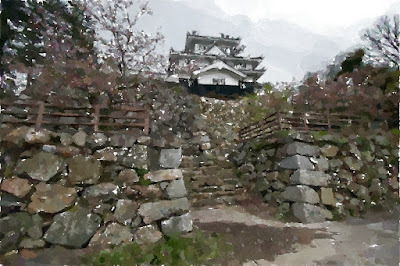 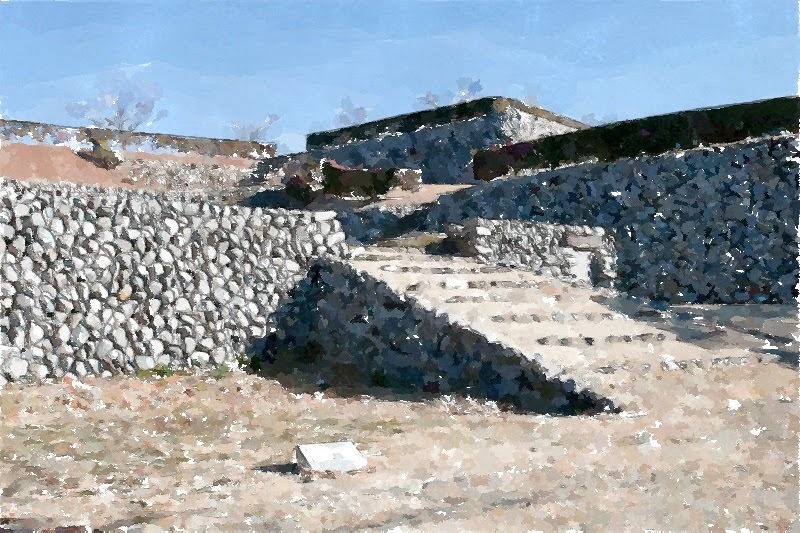 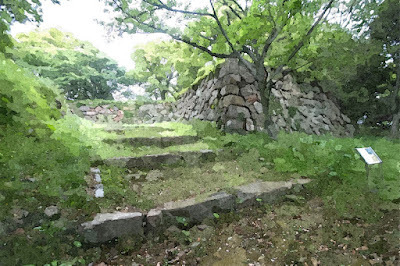 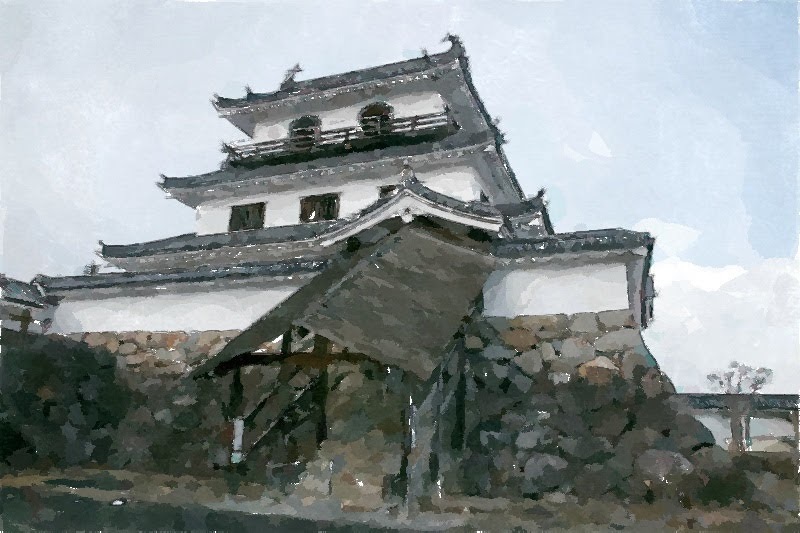 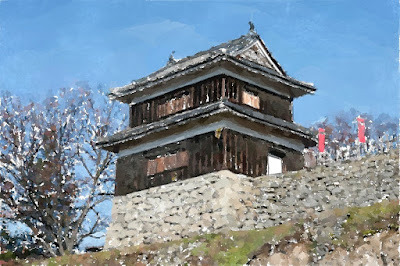 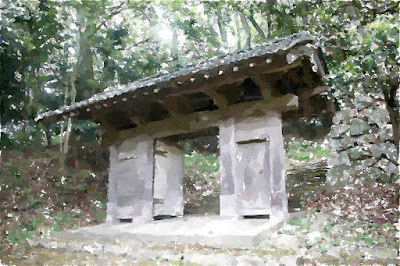 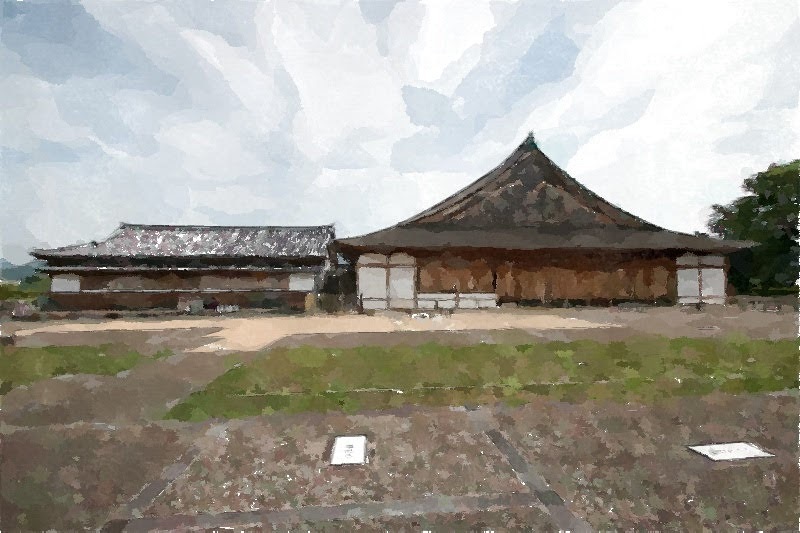 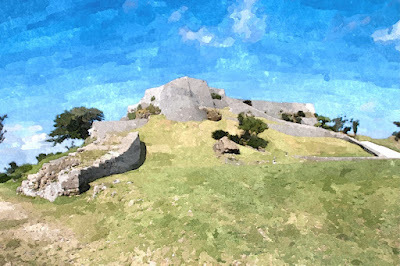 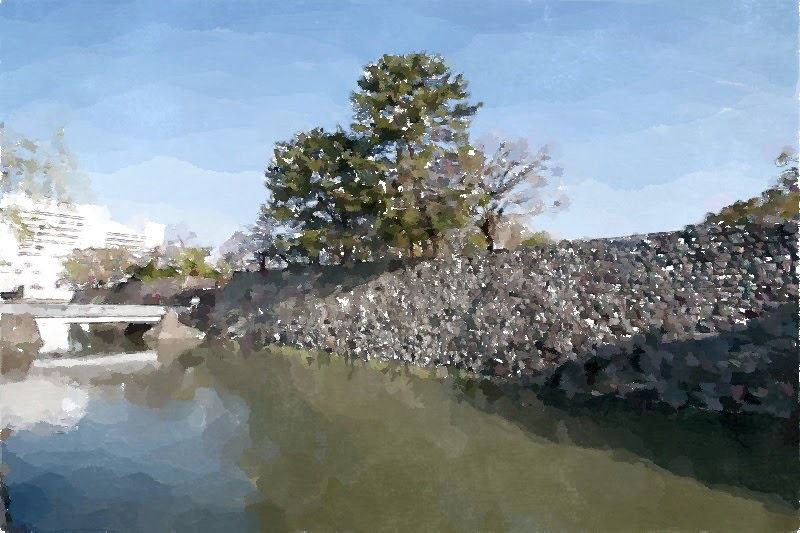 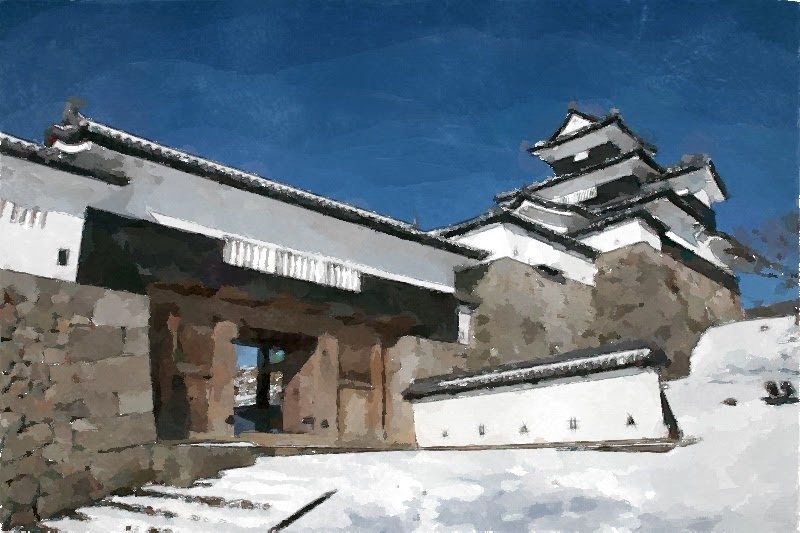 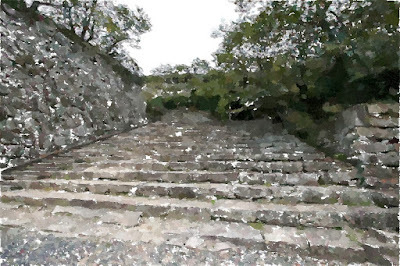 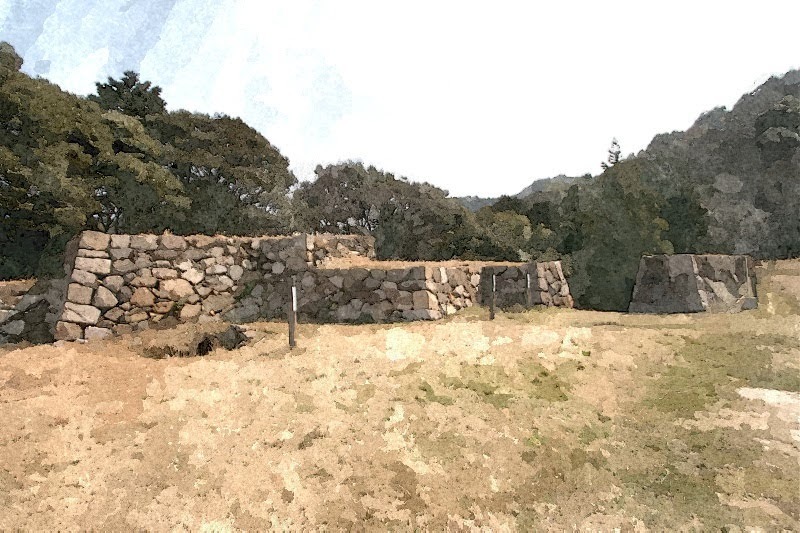 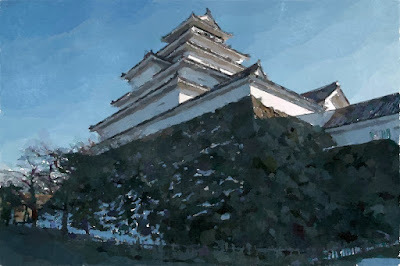 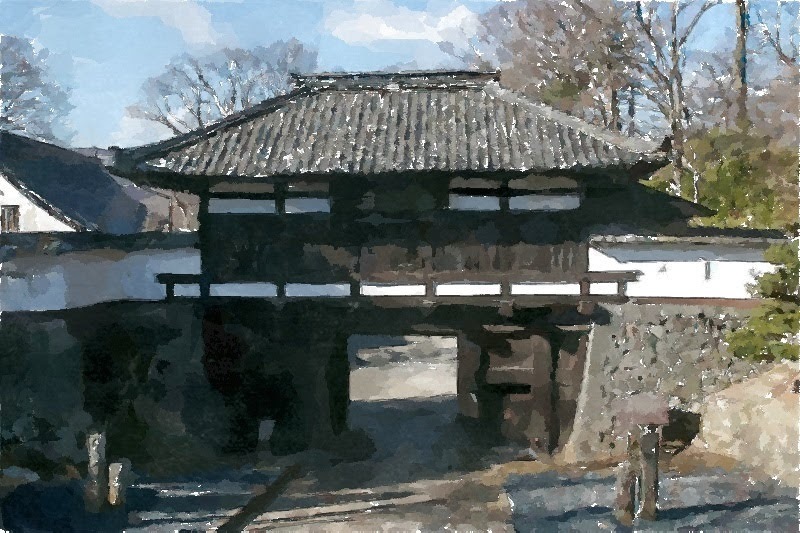 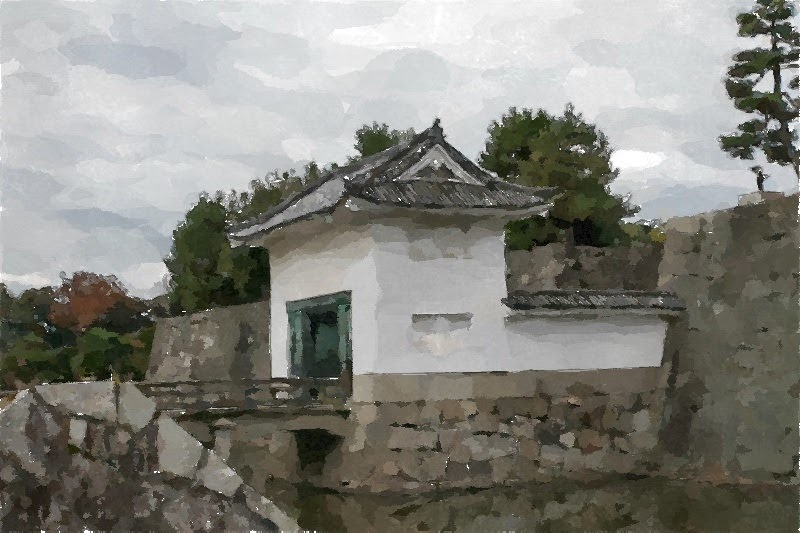 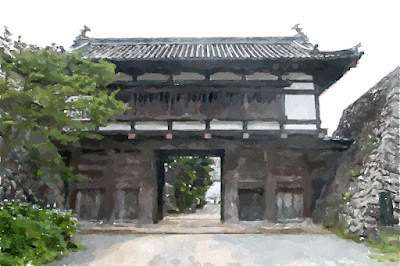 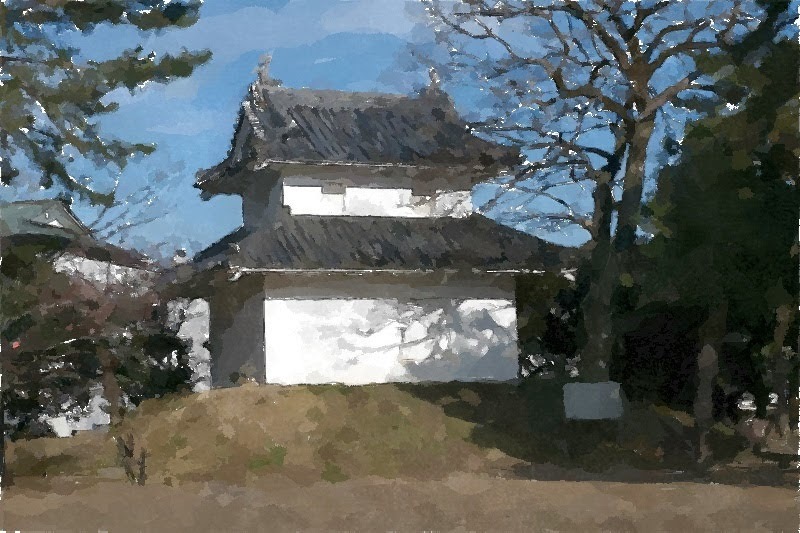 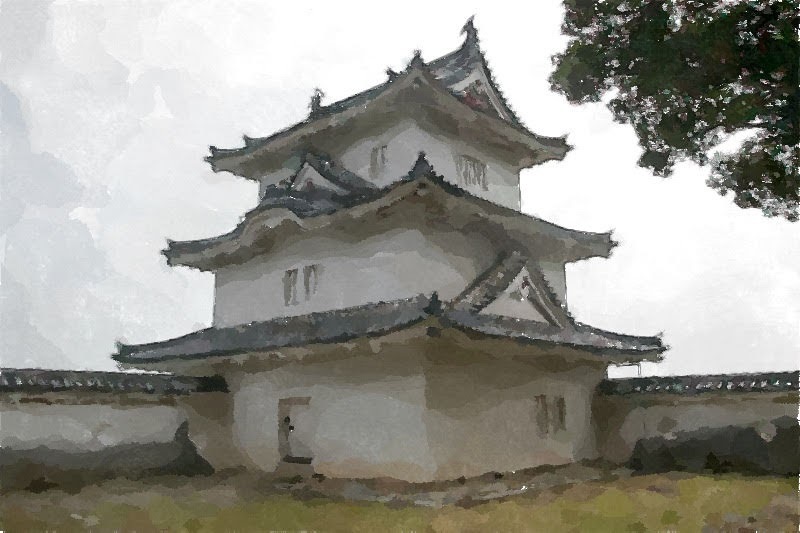 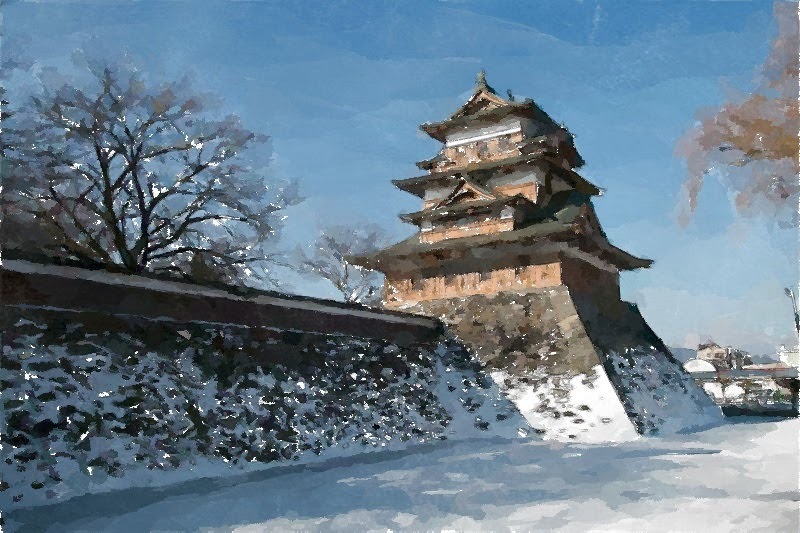 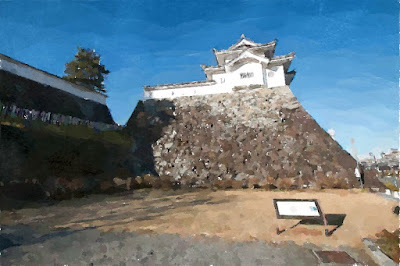 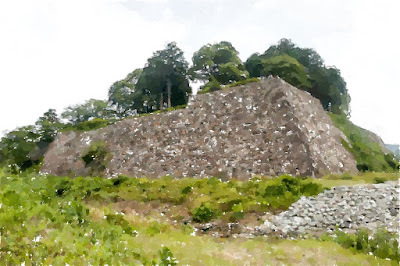 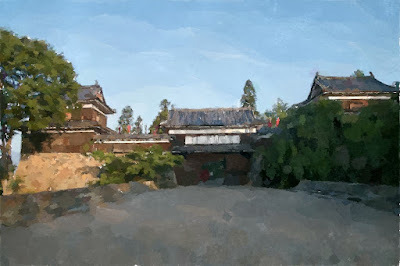 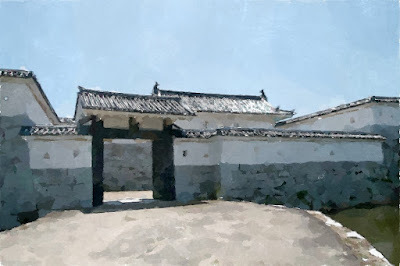 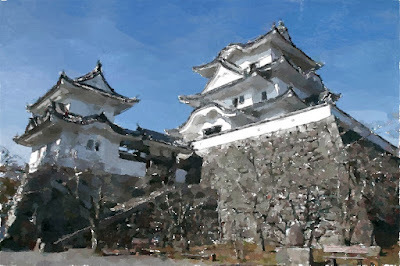 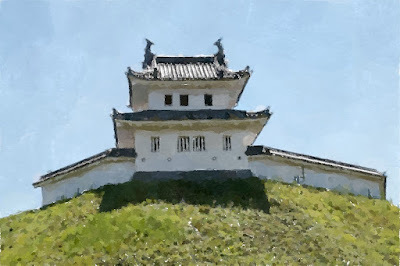 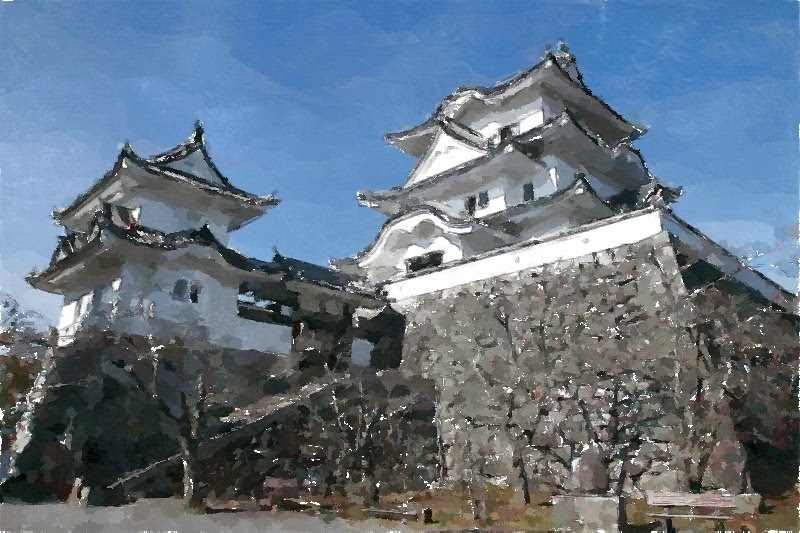 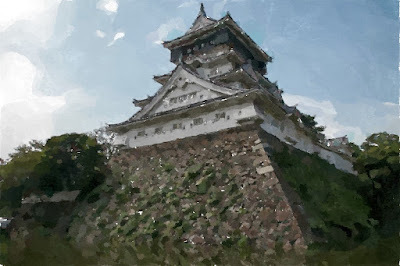 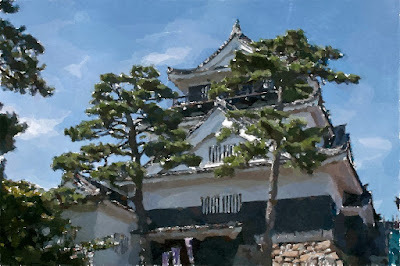 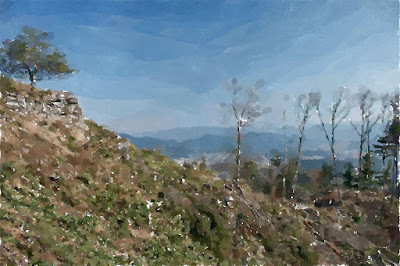 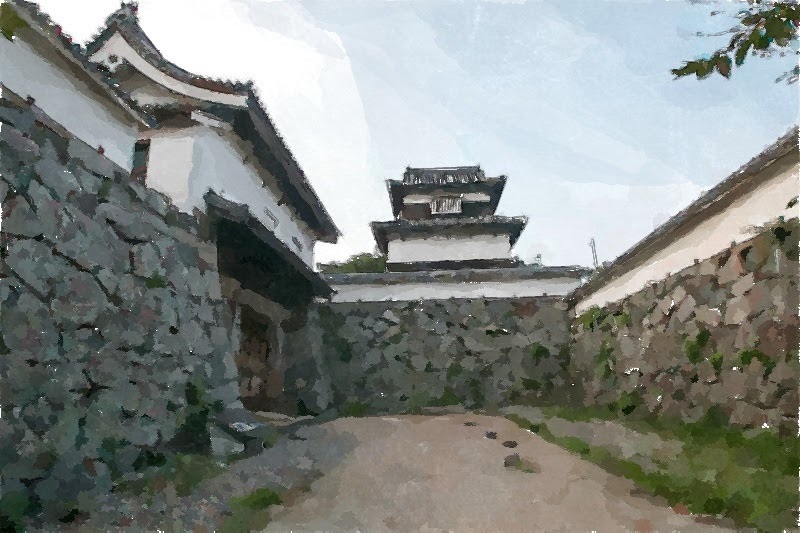 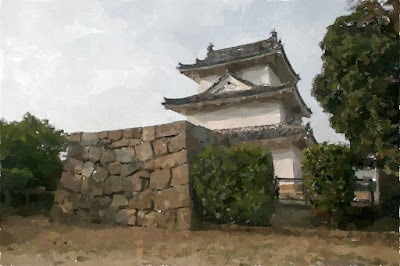 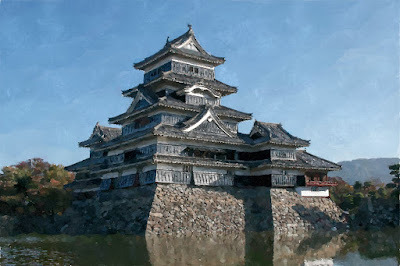 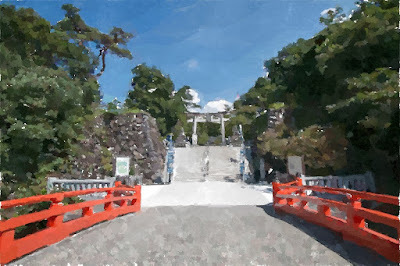 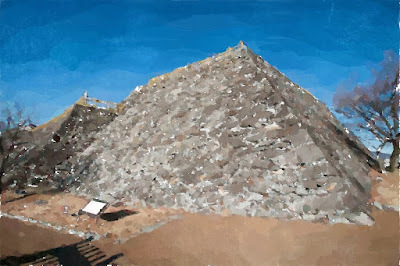 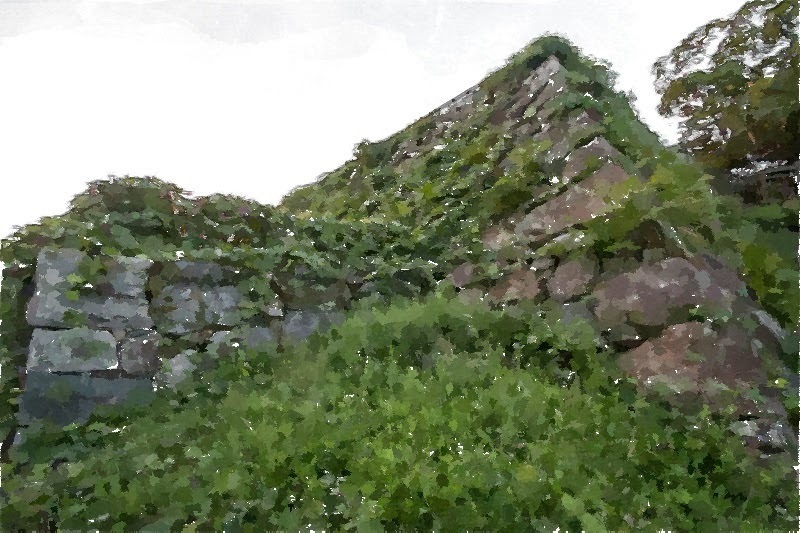 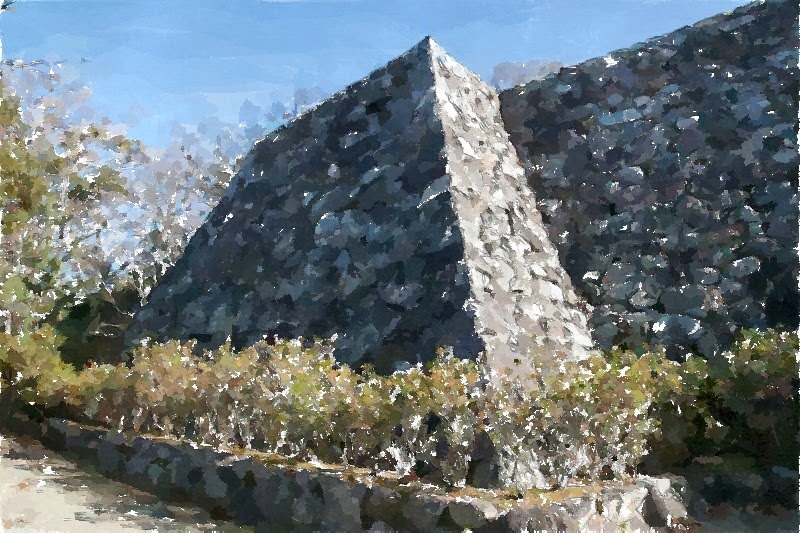 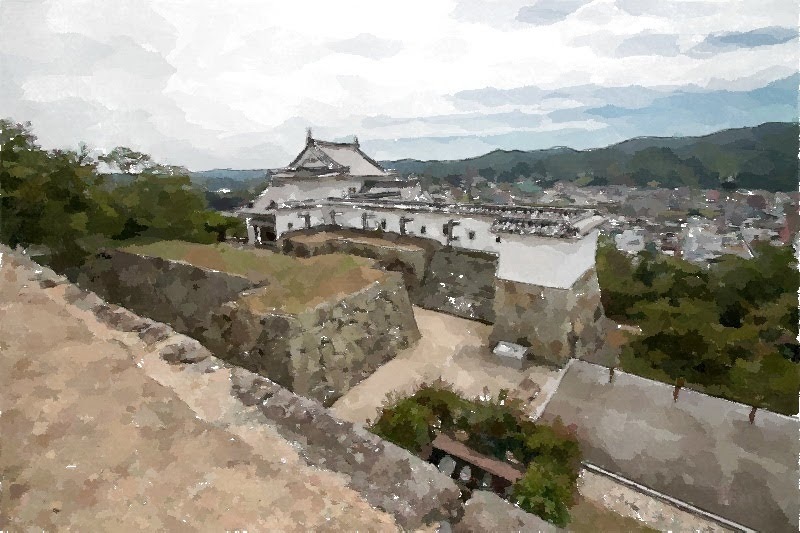 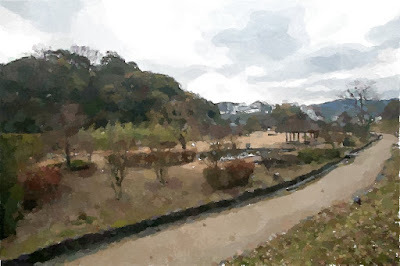 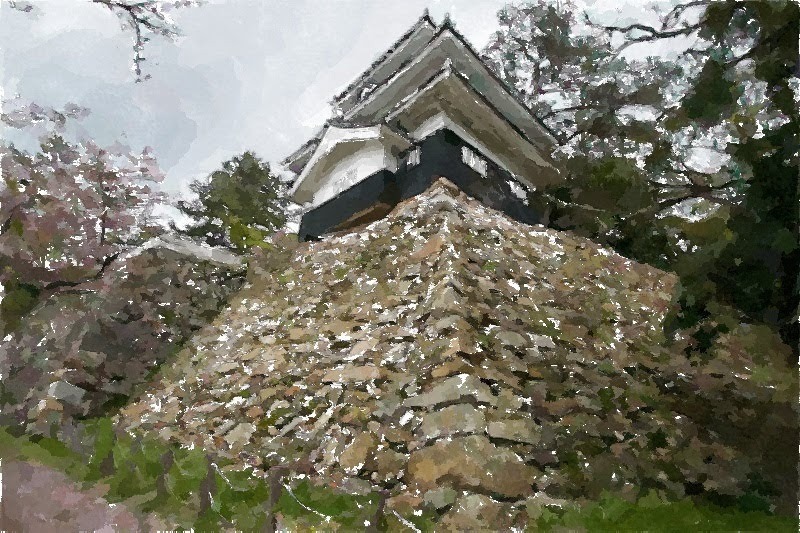 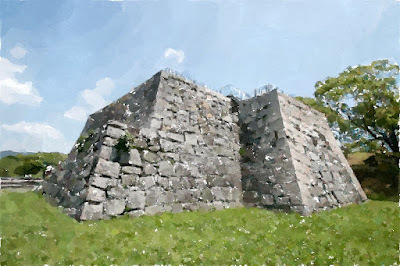 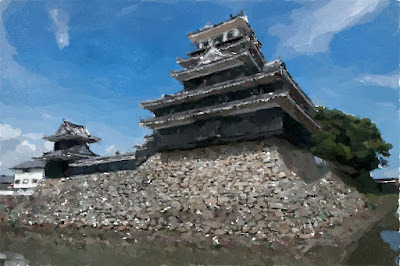 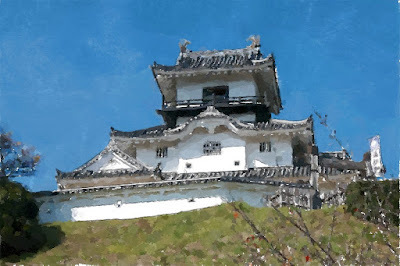 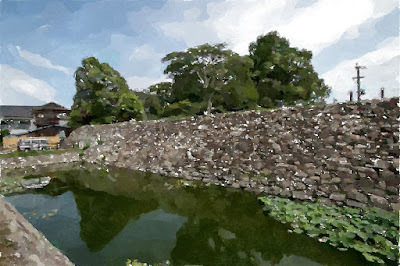 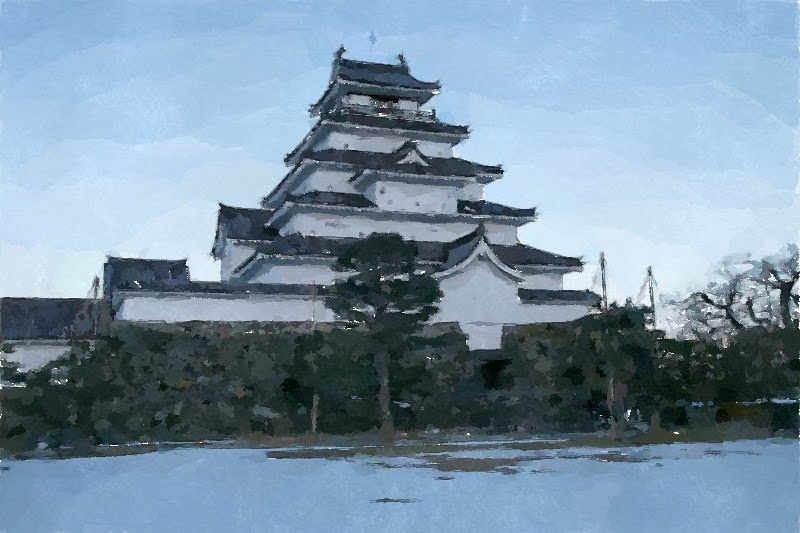 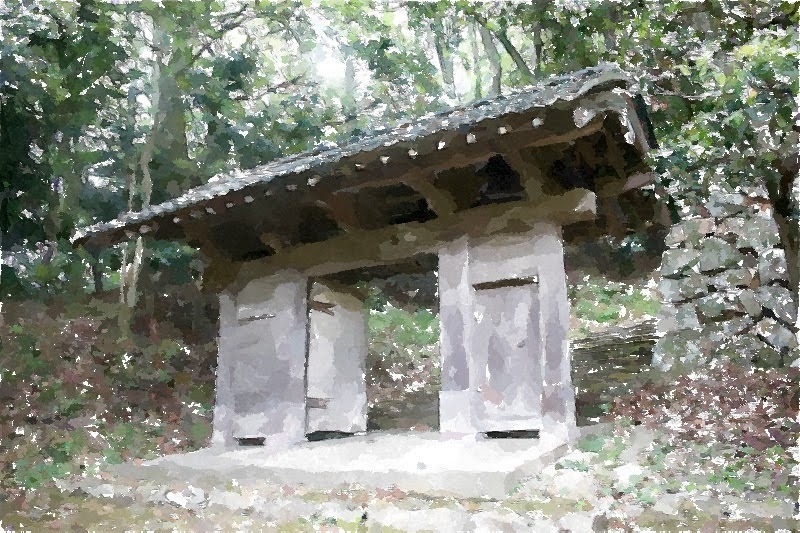 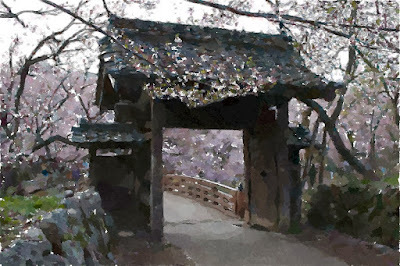 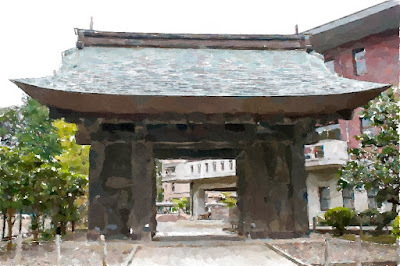 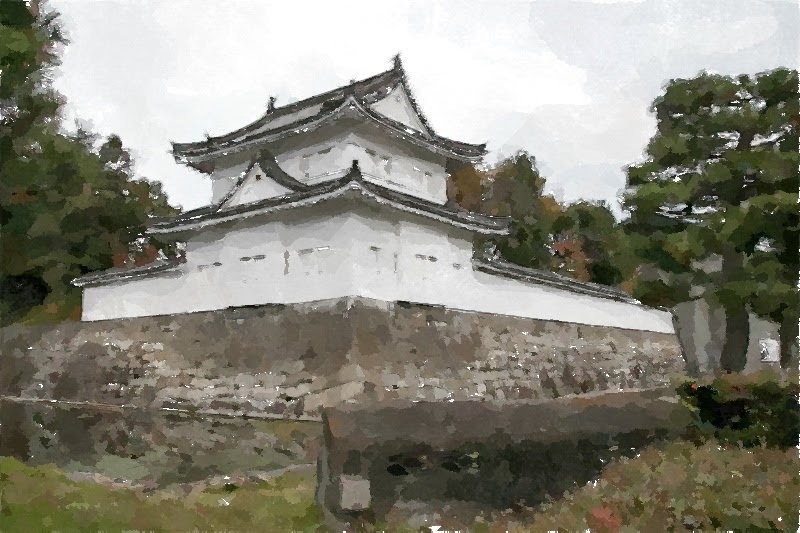 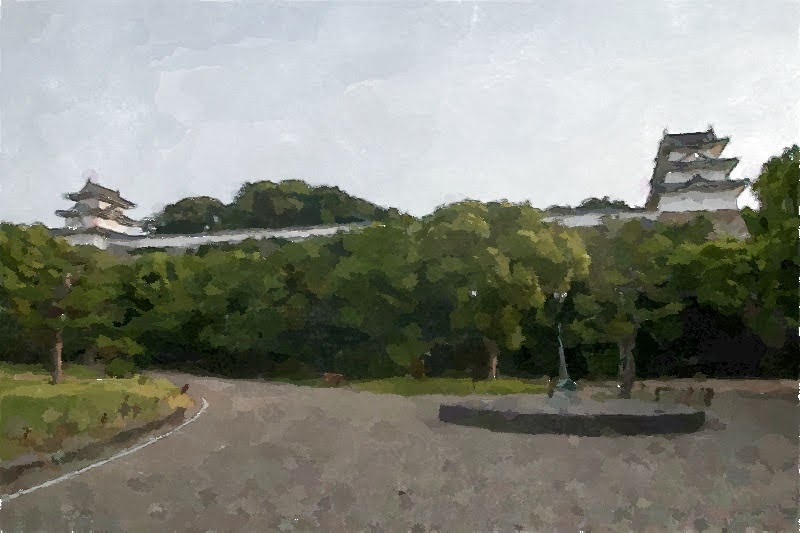 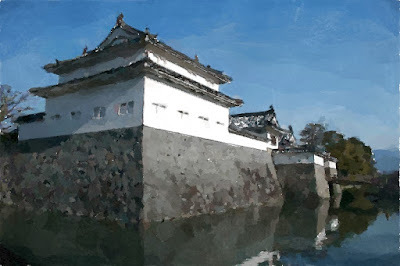 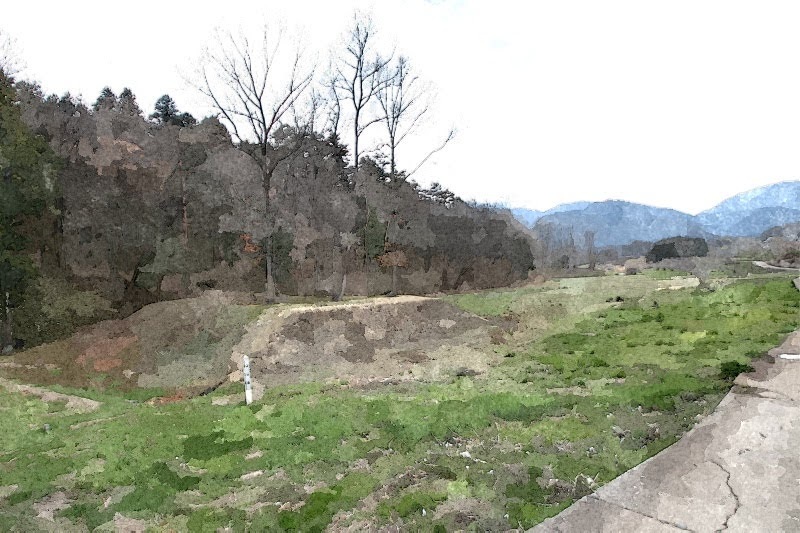 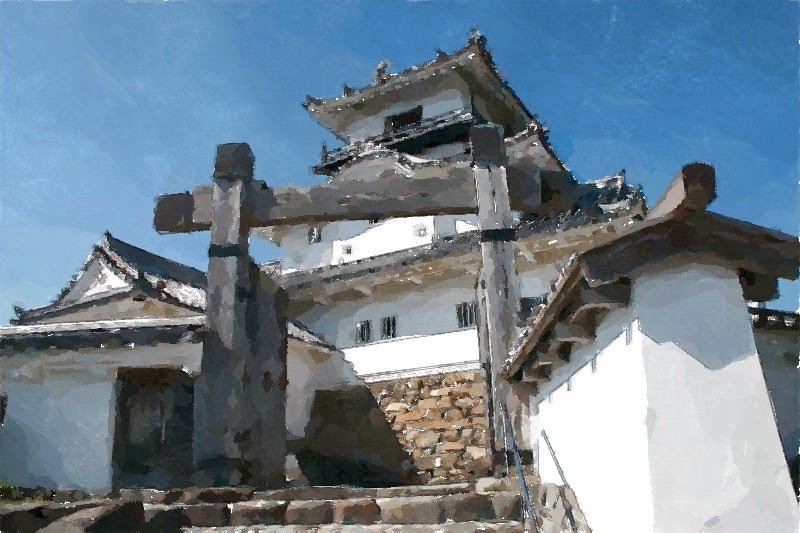 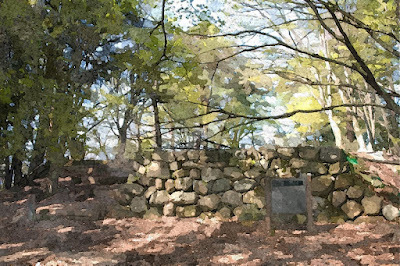 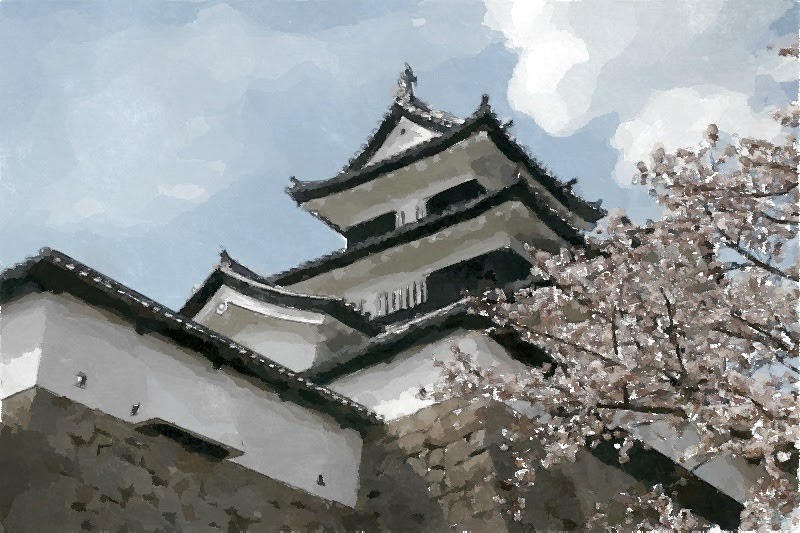 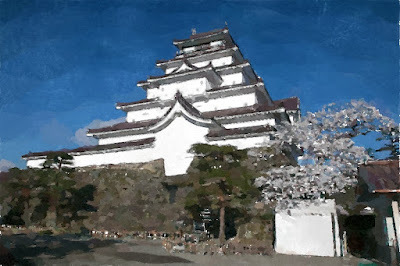 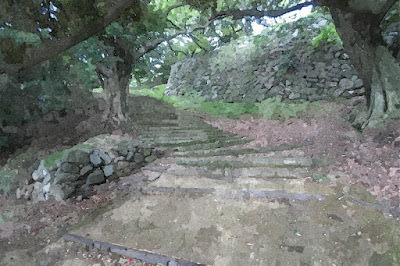 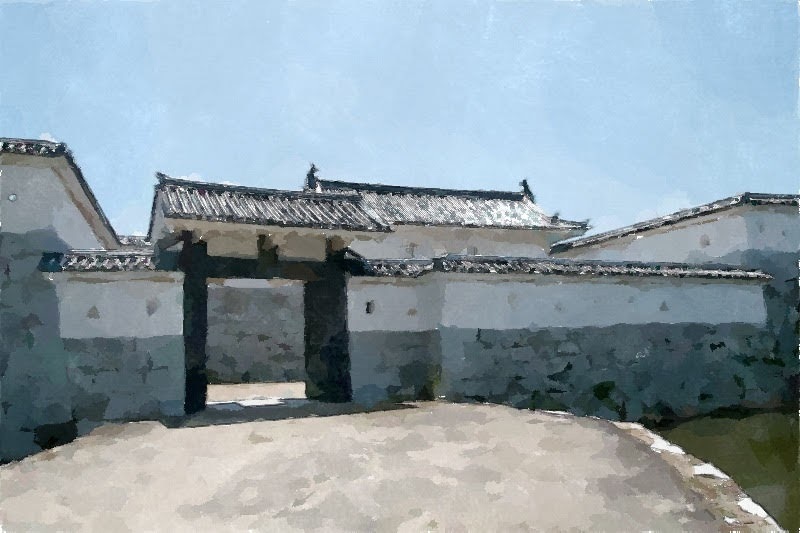 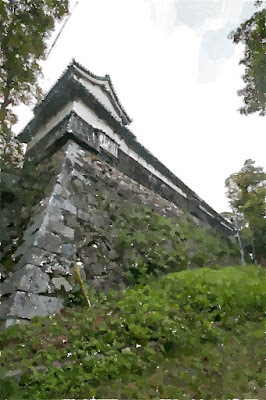 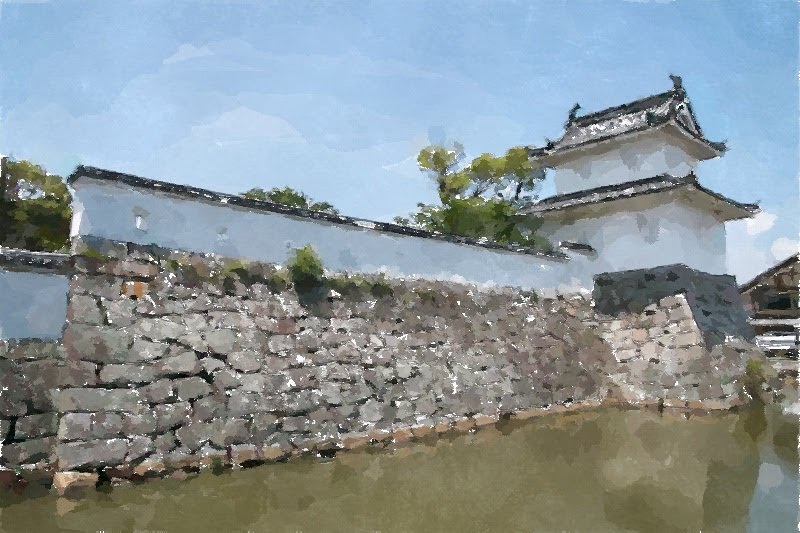 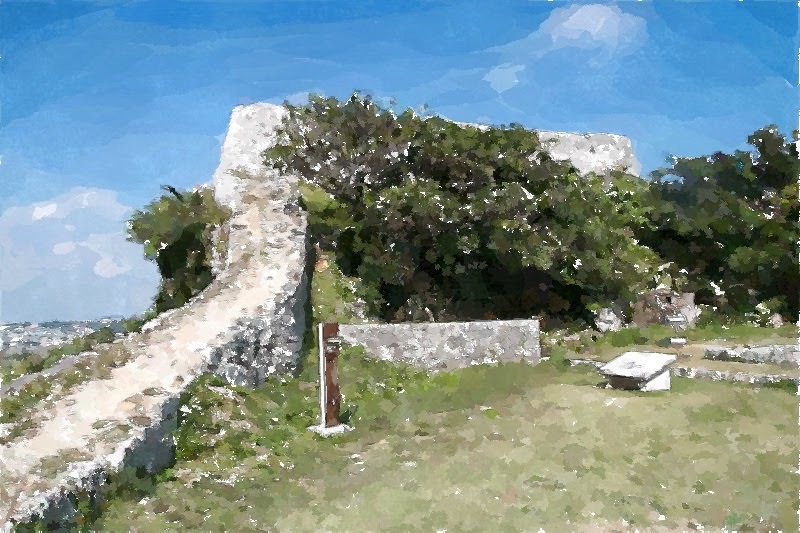 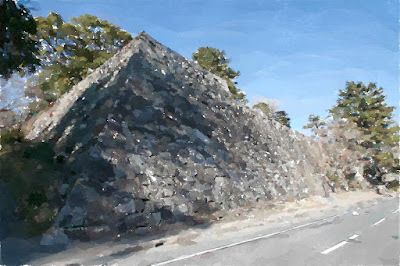 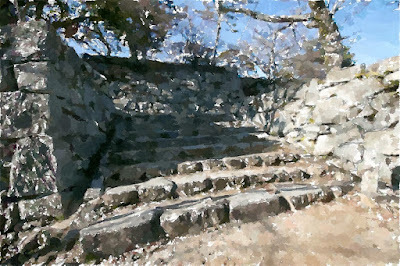 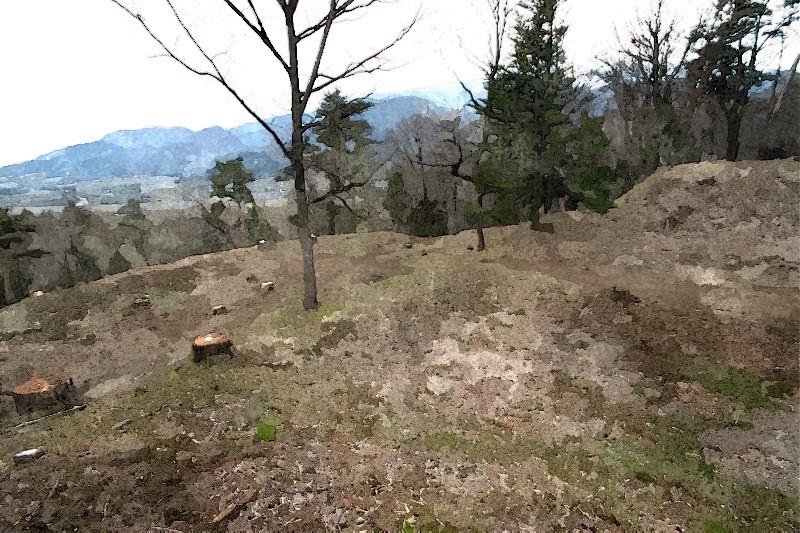 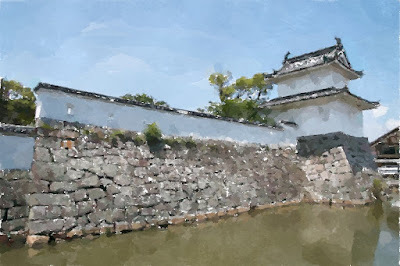 No matching for real paintings, but several pictures already uploaded onto this site show another shape of Japanese castles in painting style.